A RURAL Spanish village has claimed that its own brand of soft drink was the precursor to Coca-Cola. According to reports 138 years ago three locals, Enrique Ortiz, Ricardo Sanz and Bautista Aparici opened a distillery and began making Kola-Coca. The area was also famous for making American liquors, but the soft drink had even been given permission by the queen regent Maria Cristina de Austria to use the Spanish coat of arms on their labels. According to rumours passed down the generations, Aparici was the sales representative and travelled most of the world. 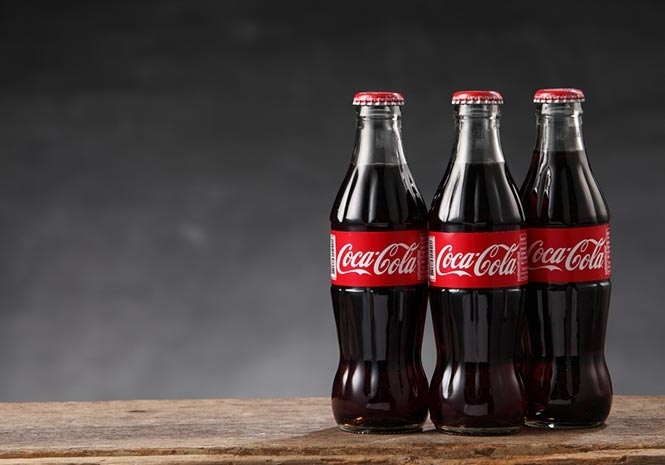 In 1885 he allegedly travelled to Philadelphia and just one year later, pharmacist John Pemberton had Coca-Cola on the market in Atlanta, Georgia. Coca-Cola’s basic ingredients were coca leaves, kola nuts and soda water, differing from Kola-Coca only in that Aparici’s soft drink was mixed with fresh water. While Coca-Cola became the world’s favourite fizzy drink, the Valencian-based soft drink went out of production. Rumour has it the corporation representatives went to Aielo during the first half of the 20th century to buy up Kola-Coca so they could market their own product in Spain, however there is no evidence to prove this transaction happened. A Coca-Cola spokesman said “the brand has taken off in such a way that it now belongs to the entire world.